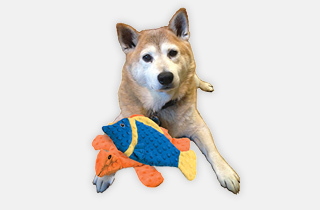 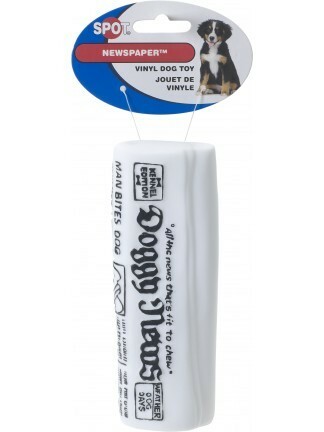 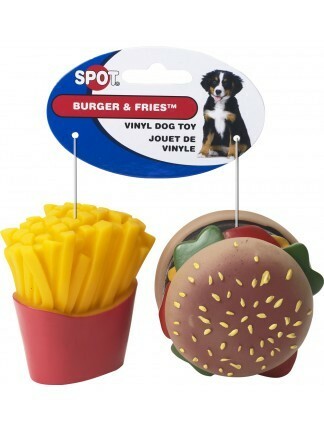 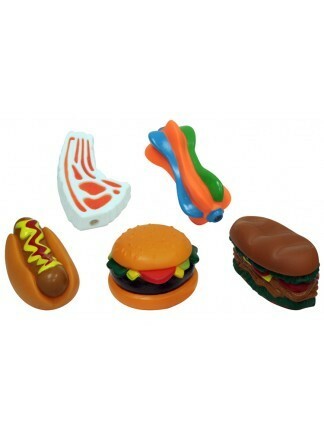 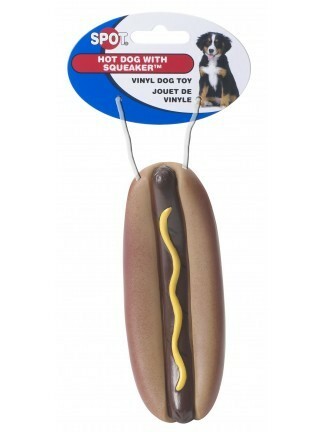 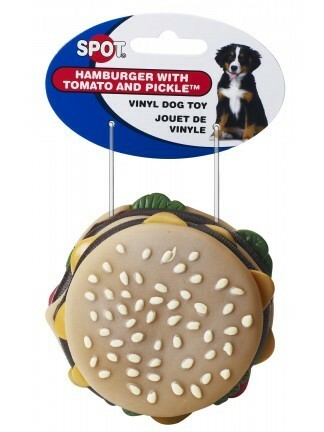 Classic 3.5 inch vinyl hamburger design with squeaker. 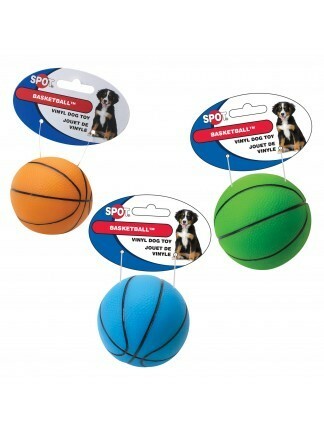 Vinyl three inch basketball with squeaker. 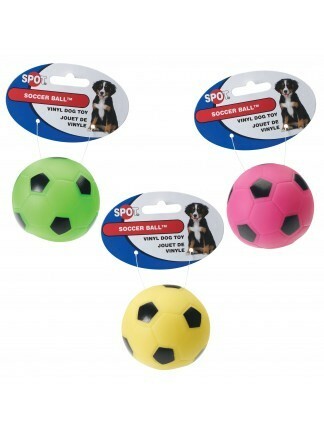 Three assorted colors. 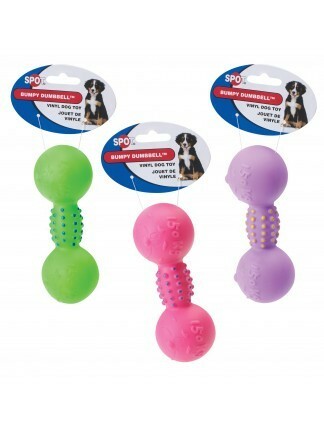 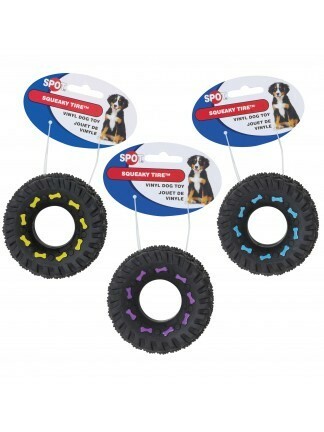 Vinyl 6 inch bumpy dumbell with squeaker in three assorted colors. 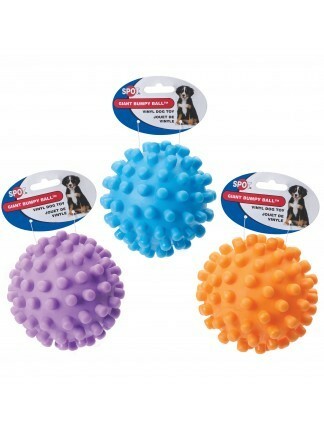 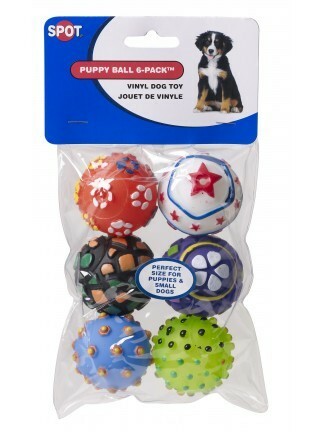 Vinyl five inch ball with bumby surface and squeaker.